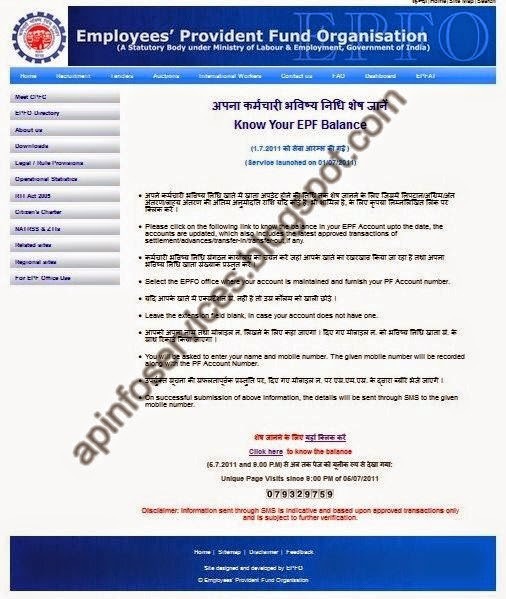 "TAGS : How to check EPF account balance online | pf account balance | employee provident fund | provident fund balance | employees provident fund | employees provident fund organisation | provident fund status| provident fund balance enquiry | employees provident fund organisation india | pf website | employees provident fund status | epf india balance check"
The Employees provident fund is managed by an organisation called the Employees' provident fund Organisation (EPFO) ,Which is on of the the largest provident fund institutions in the world in terms of volume of transactions,the organisation came into being in 1952, following the Employees' provident fund& Miscellaneous provision Act (EPF&MPAcT), 1952. Employees provident fund or EPF account Number. provident fund office location where where you employer maintain EPF account. 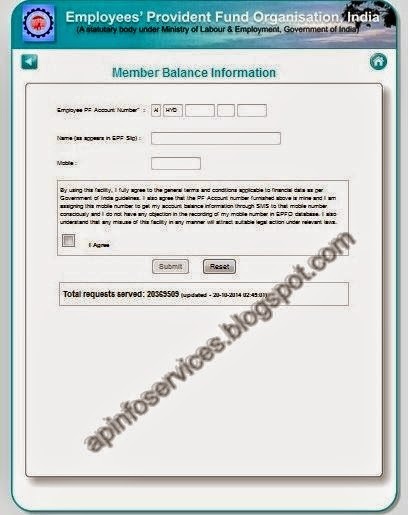 How to check EPF account balance online ? 2 STEP : Click on "Click Here to know the balance" towards the bottom of the page.You will be taken to the below screen. For example : i am selected Andhra pradesh state. 4 STEP : Now you will get the list of EPF offices in the selected state. select the EPF office from the list provided.this should generally be the city where you working or you office is located. Than Select of Correct office name Where your company maintain it's EPF accounts. if you are not able to find the Correct one then you can go Click here "Search your establishment code here" Now Search your Religion name option to find out EPF office name. this Can be found out by the by the exact location of your employer's office . Now click on the office name. 5 STEP : In the next screen enter your details very carefully. All fields are mandatory. Employee PF account number , this can found on your PF slip. if you don't the PF slip you can get the EPF account number from your HR department. 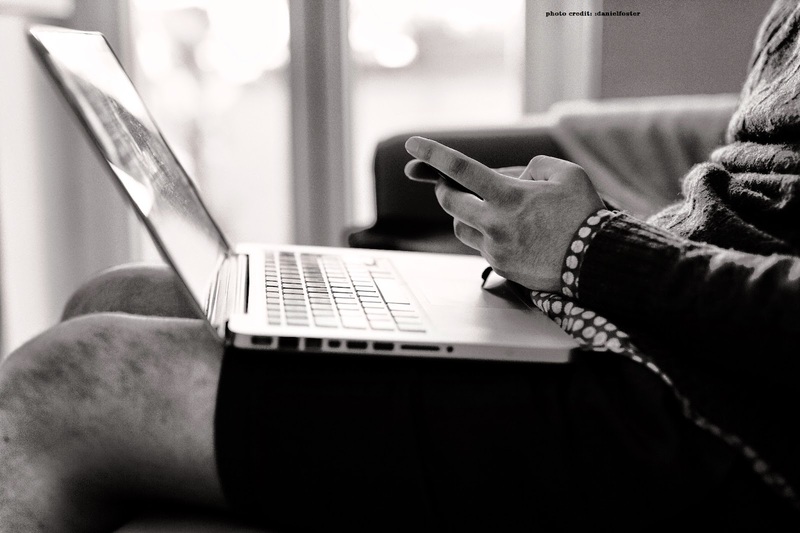 Name : (as appears in EPF slip) as Suggested enter name as it appears on the EPF slip Again you can Confirm from your company HR, if you have any doubt. Mobile : Enter the mobile number where you want to receive a SMS massage on your latest EPF balance. After filling all the personal details, select I Agree and click on submit Button.The SMS should come to your Mobile number with in 15 minutes. The SMS will from sender BZEPFO and employer contribution (ER) and emplyees' contribution (EE) is shown separately.